Investors Advantage! Location, Location. A beautiful single-family home, featuring 4 bedrooms, 5th bedroom/Loft. This home has a wonderful charm, ambiance and feel-good factor about it. Nice size backyard, Newer vinyl windows, New HVAC system, and the Solar system has been purchased. Easy access to schools, parks and shopping. Walking/biking distance to all local schools including Redhawk Elementary, Gardner Middle school and Great Oak High school. 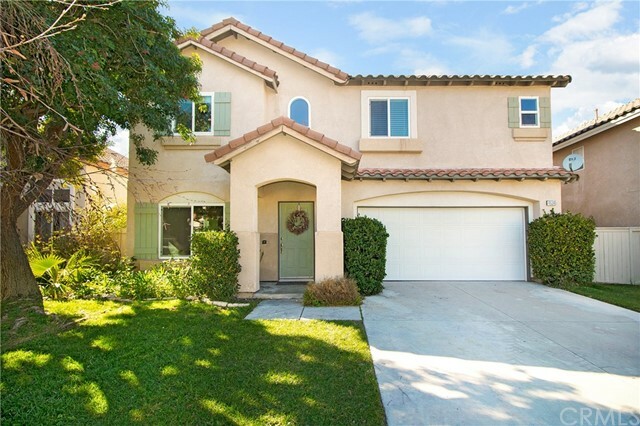 Close to Pechanga, local golf courses, and Temecula's many wineries.